You send your child to school with lunch, so they have something to eat during the school day. 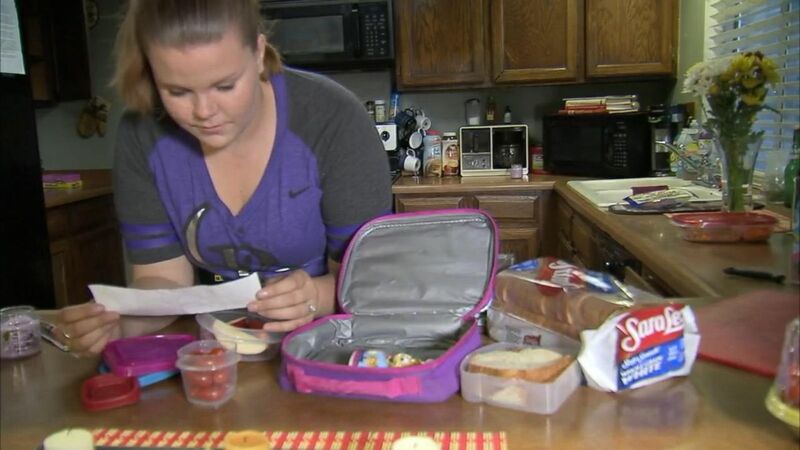 Leeza Pearson’s four-year-old daughter went to Children’s Academy in Aurora, Colorado with a homemade lunch every day – and every day, Natalie would come home starving. Turns out that Natalie’s teacher felt that the Oreo cookies Leeza had packed were unacceptable and would take them away! 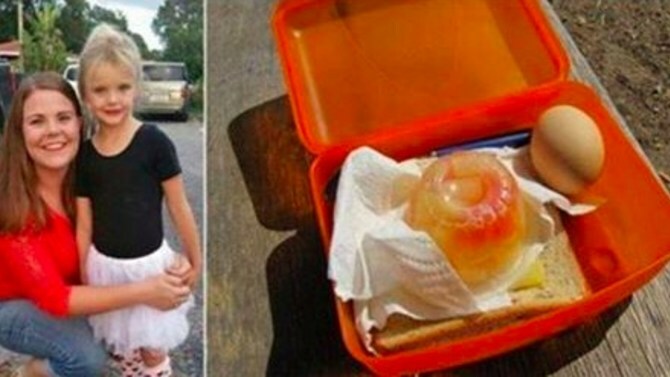 The teacher also sent home a note that informed the parents that it is important to pack nutritious lunches for the children that included a vegetable and fruit. 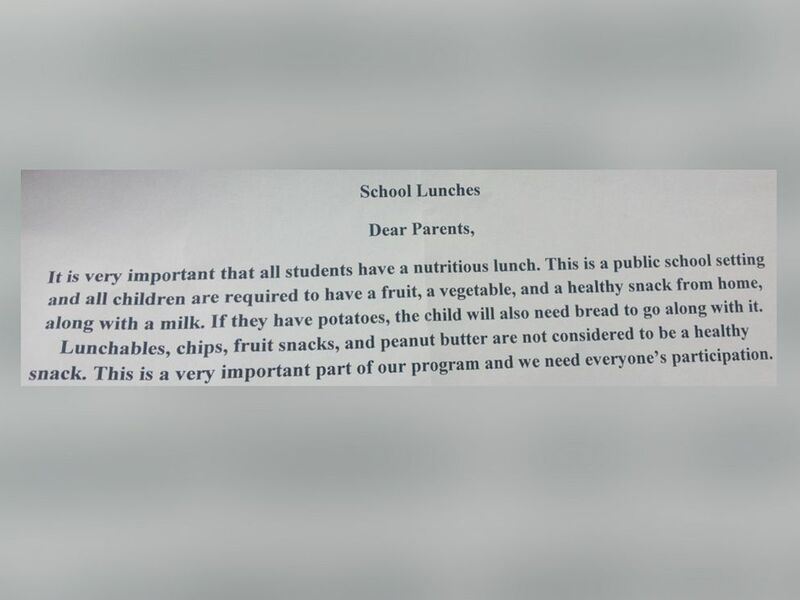 The letter went on to say that fruit snacks, chips, Lunchables, and peanut butter were not acceptable items. While I agree that having a nutritious lunch is important – you also want your child to eat the food you pack, so they are not hungry during the day.